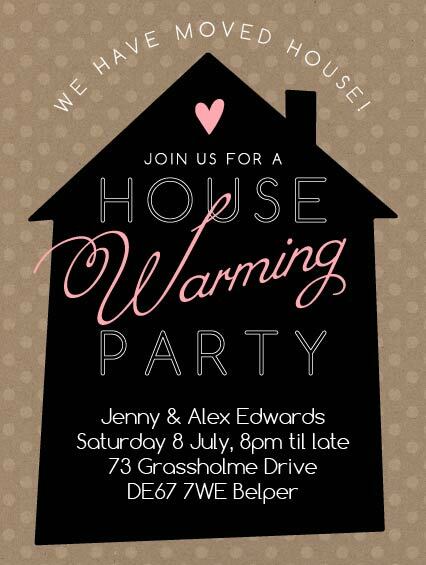 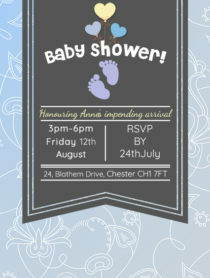 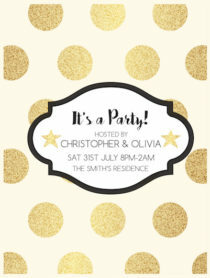 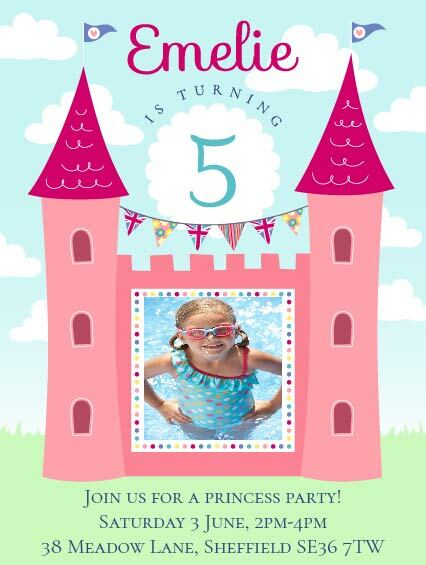 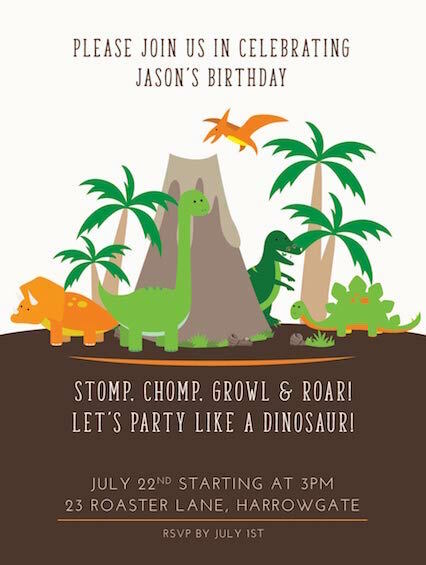 E-invitations for that special event making party planning so easy! 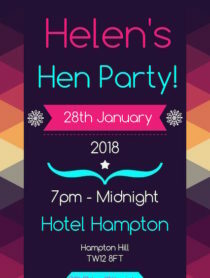 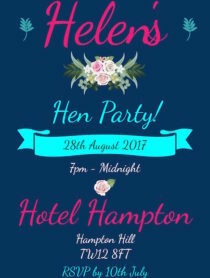 christenings, baby showers, Stag dos, Hen parties, and cocktail parties. 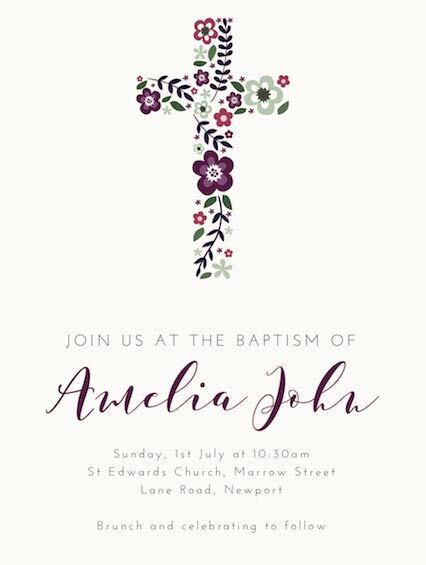 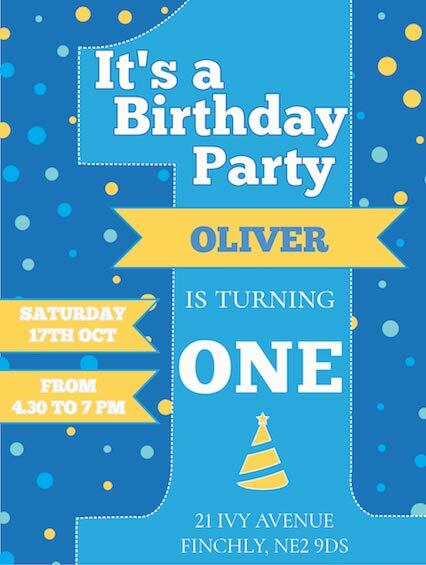 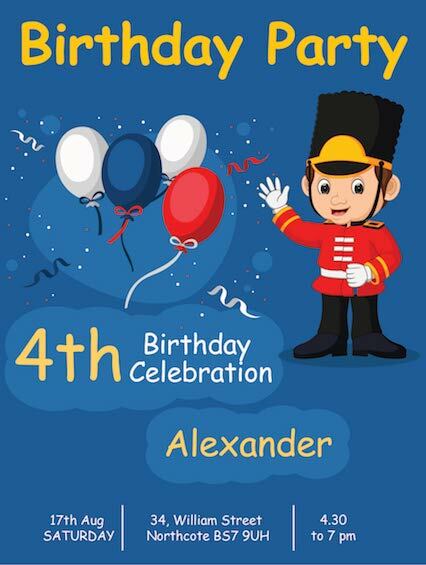 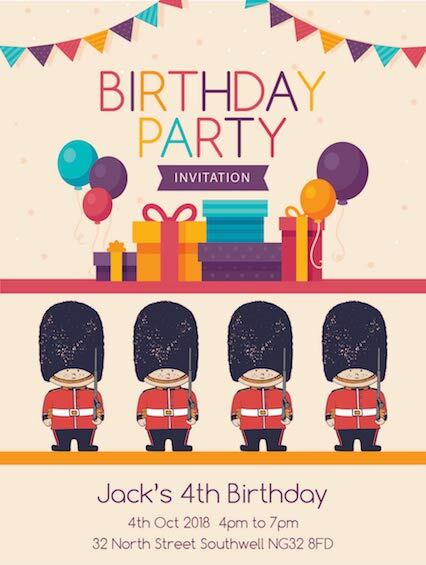 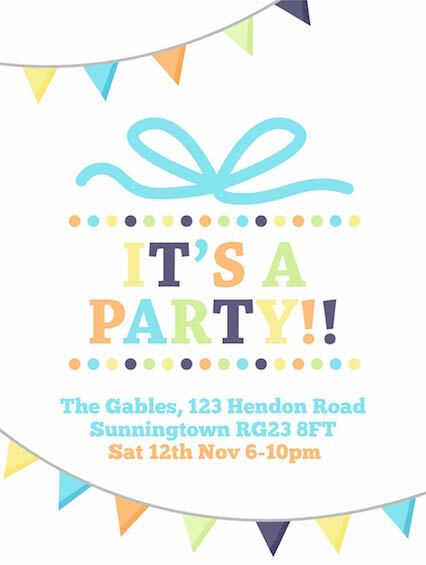 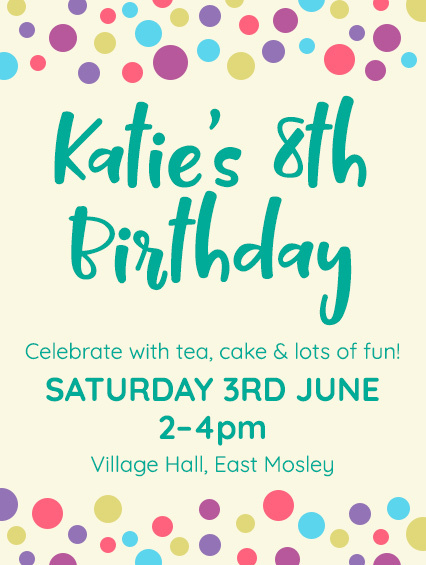 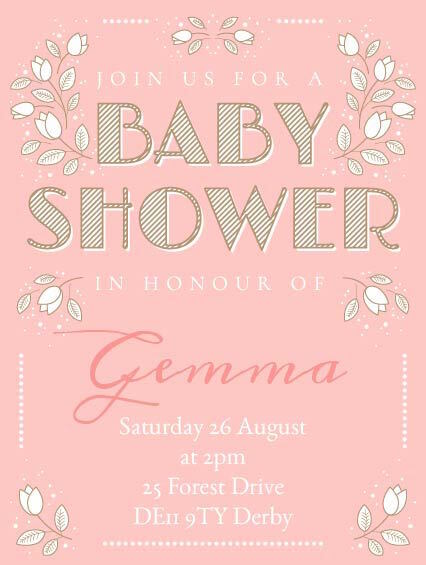 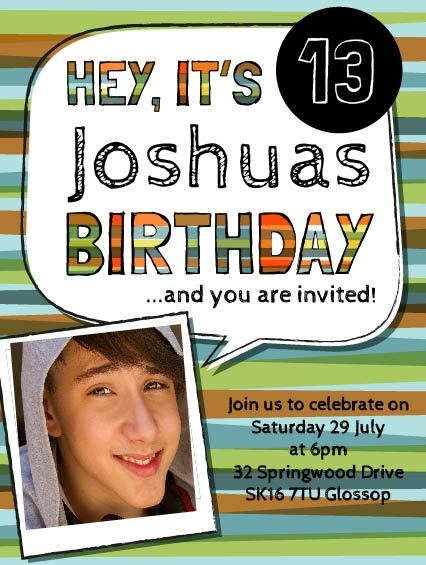 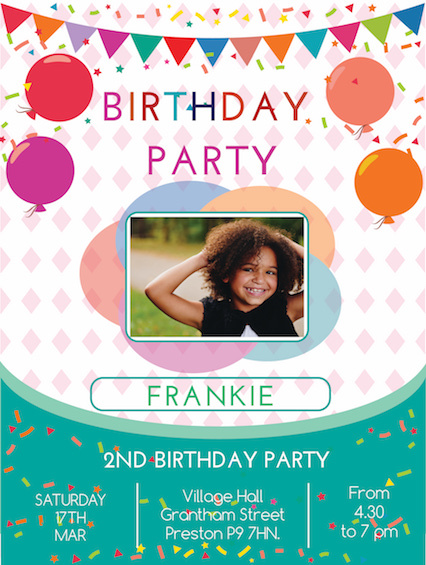 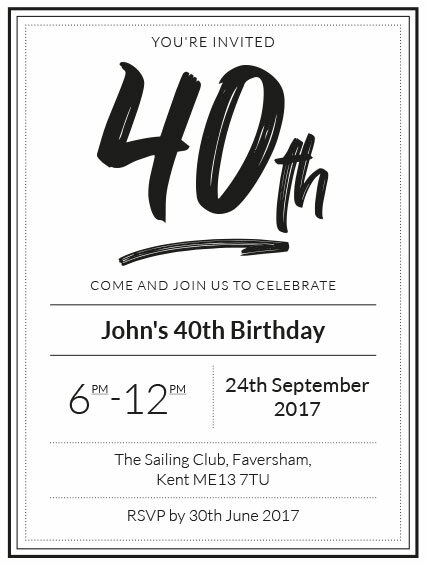 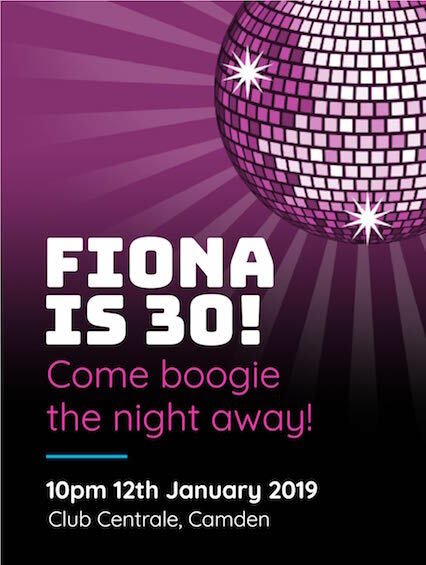 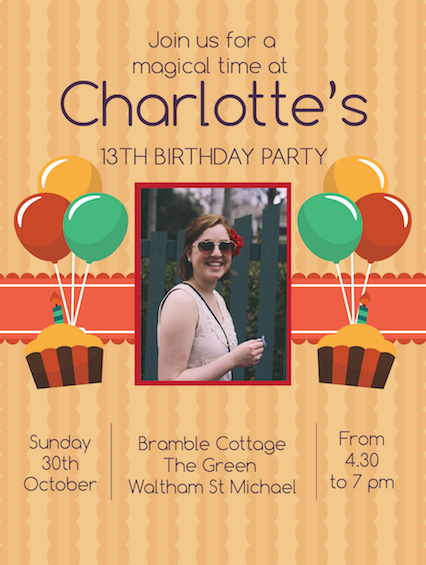 Birthday invitations a plenty that can all be personalised and some where you can upload a photo of that special person.